Honor has recently launched its flagship high performance device – Honor Play which created a new record today by selling out on Amazon in a record-breaking time of 20 seconds. Speaking on the occasion, P Sanjeev, Vice President Sales, Huawei India-Consumer Business Group, said, “We are amazed to witness the fastest sale of our newly launched flagship, Honor Play. This sale is a true testament of our efforts in technology innovation as Honor Play is continuously proving to be a high demand product for the customers. We are overwhelmed by this fantastic response and due to the huge demand, we will ensure the stocks are available soon”. 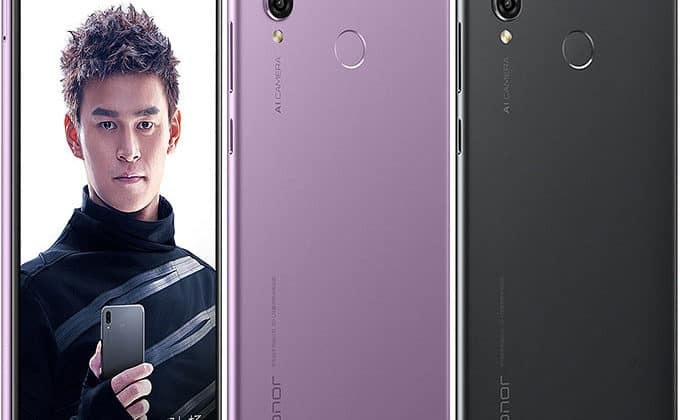 The Honor Play 4GB RAM & 64GB ROM variant available in Midnight Black color was highly appreciated and instantly sold out on Amazon sale at 12 noon. The Honor Play is equipped with the flagship Kirin 970 AI processor, with “Neural Processing Unit” (NPU) that specializes in the acceleration of Machine Learning (ML) algorithms to perform AI tasks. The stunning Honor Play will set the benchmark for exceptional graphics and user experience with the ingenious GPU Turbo Technology. The Honor Play is available in two variants INR 19,999 for 4GB RAM & 64GB ROM the 6GB RAM & 64GB ROM variant available at a price of INR 23,999. Honor Play sold out in 20 seconds on Amazon 0 out of 5 based on 0 ratings. 0 user reviews.